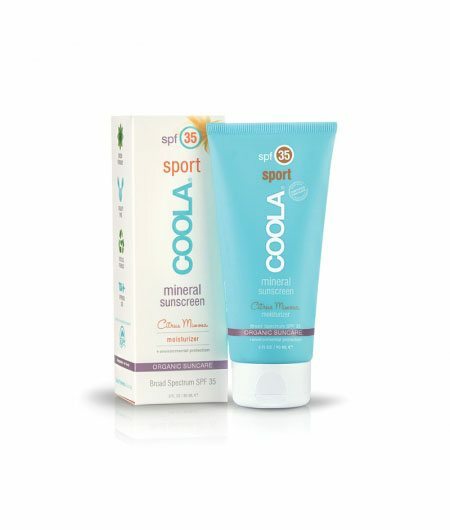 Protect with Coola Mineral Sport SPF 35 Citrus Mimosa, an ultra nourishing SPF 35 mineral sunscreen featuring a natural, refreshing Citrus Mimosa scent. 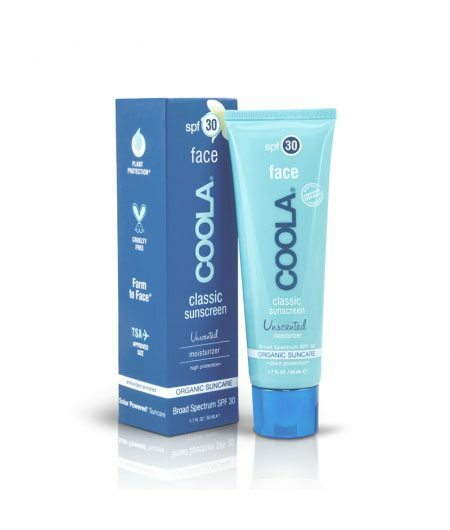 Offering broad-spectrum UVA/UVB plus environmental protection, this formula delivers 80 minutes of sweat and water resistance, naturally boosted with organic Beeswax. Infused with Omega-3 and 6-rich organic oils like Hawaiis prized Kukui, along with Safflower and Linseed to soothe skin and balance moisture. Organic Coconut Oil hydrates with free radical fighting Vitamin E, as organic Arnica Extract reduces inflammation. The organic phyto-protector Plankton Extract rejuvenates while Orange Water tones and firms skin. 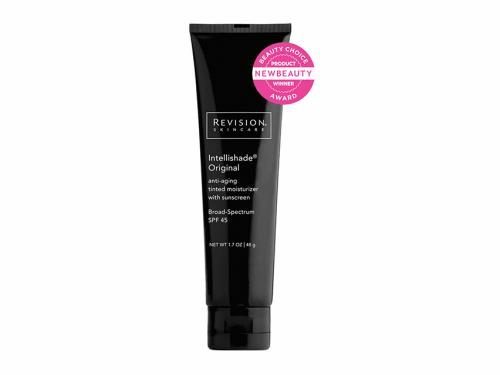 Crafted with 70% Certified Organic inactive ingredients. For active, long days in the sun. Good for all skin types, especially sensitive skin. Apply liberally 15 minutes before sun exposure. Reapply immediately after swimming or sweating, immediately after towel drying, and at least every 2 hours.